There’s nothing quite like the feeling of a perfectly painted manicure! That’s why we have partnered with the best brands in the business to bring you top notch nail treatments! 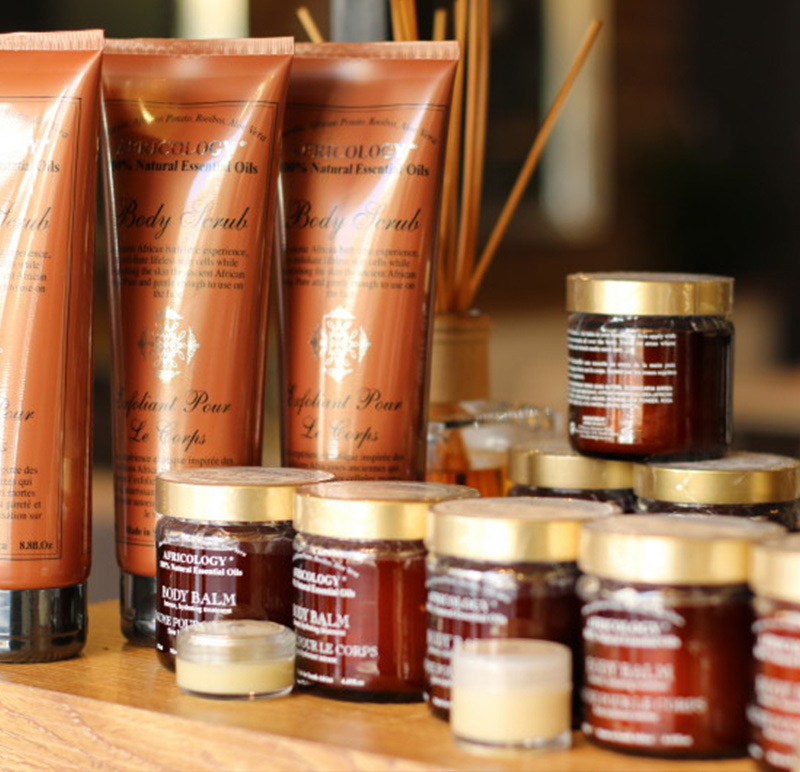 We have partnered with Africology to offer the best + most luxurious, natural + eco-friendly treatments + products. All of our Nail Treatments, Manicures + Pedicures are performed with Africology products. These products are fragranced with only pure essential oils + manufactured to the highest standard, as well as being 100% natural. Offering a sanctuary for uplifting both the mind + body. 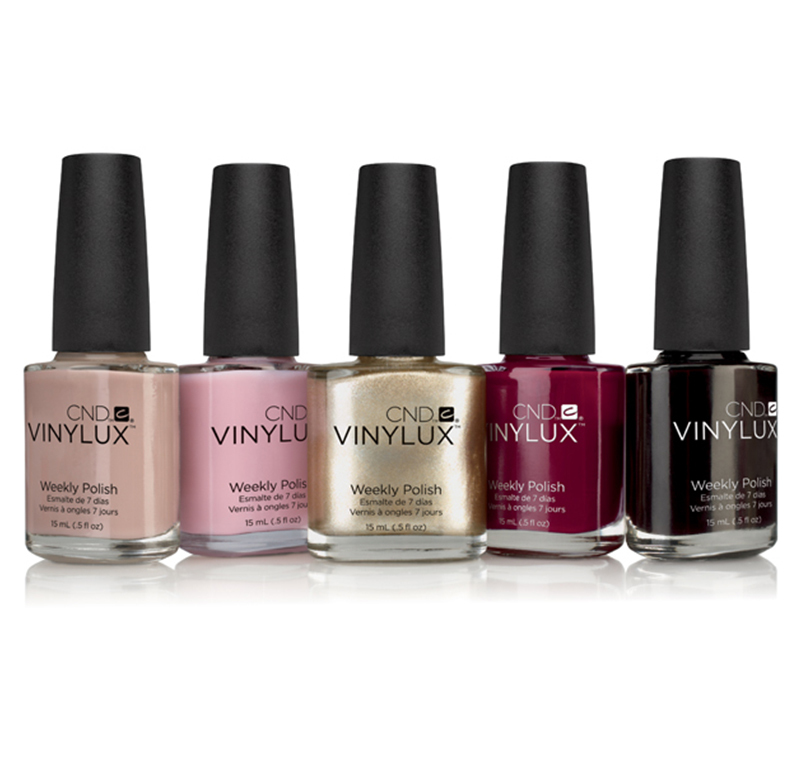 Get a superior service with the SHELLAC® Brand Nail Color system. The SHELLAC® Brand system works together to deliver two weeks of high-performance wear with no nail damage. 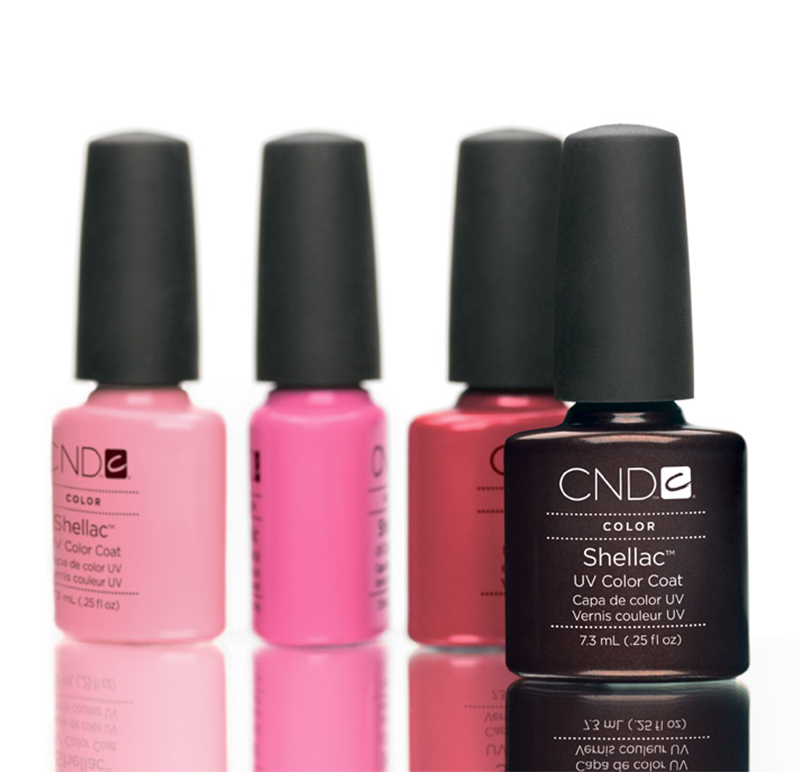 SHELLAC® has a zero dry time an amazing 5 minute removal + when used as directed is a no nail damage system. Choose from over 70 fashion inspired colours! A 7-day, chip-resistant wear polish that is incredibly fast-drying. It is a quick 2 step application (no base coat needed) + has a brilliant shine that lasts due to its increased durability with natural light. This amazing polish is free of toluene, camphor, formaldehyde, phthalates (DBP), formaldehyde resin, xylene and methyl ethyl ketone (MEK). It’s a Winner! Gelish® Soak-Off Gel Polish applies like polish and cures in a LED lamp in 30 seconds. 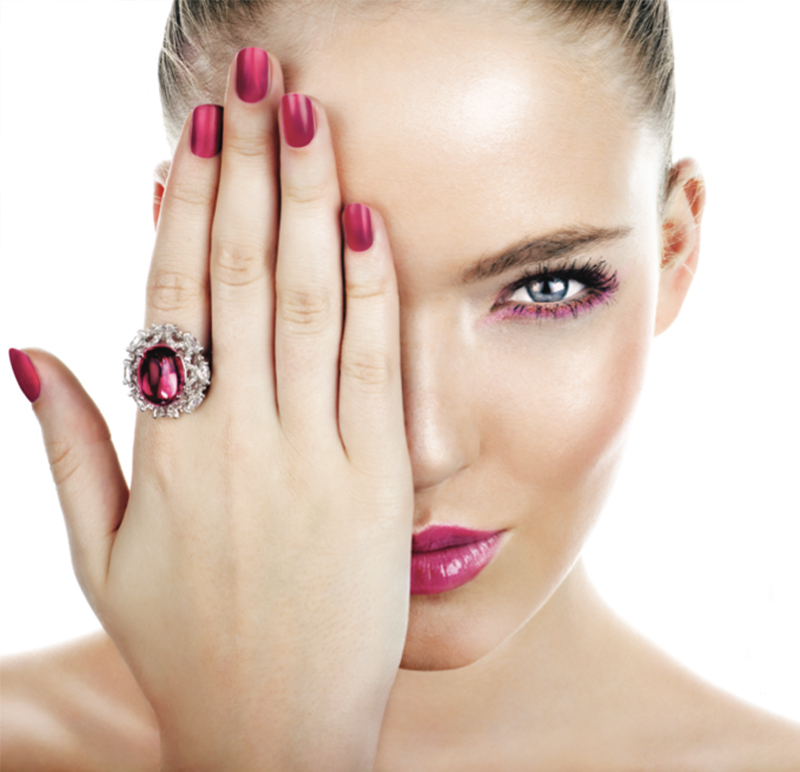 Gelish stays on nails for +/- 2 weeks with no chipping or peeling, and soaks completely off in only 10 – 15 minutes. An array of amazing + exciting colours – come + feast your eyes! 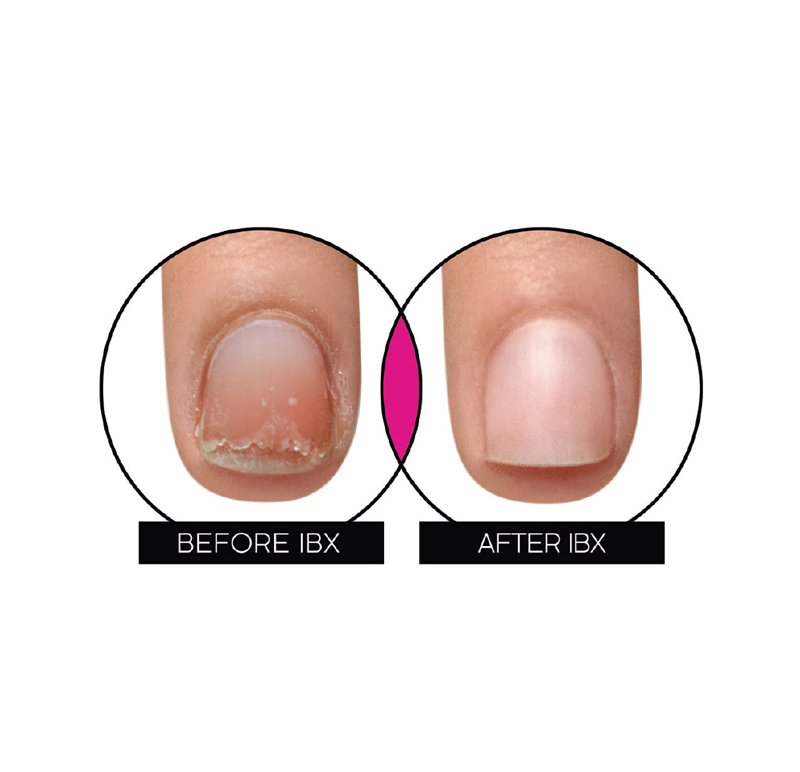 An Intense treatment used to improve nail plate integrity under any Gel, Polish or Acrylic Coating. It is used to treat particularly weak, thin + damaged nails. An amazing treatment that works from the inside out!